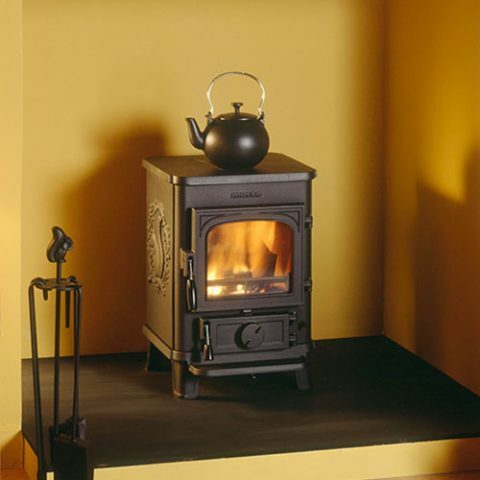 Are you looking for an exceptional stove at a fantastic price? 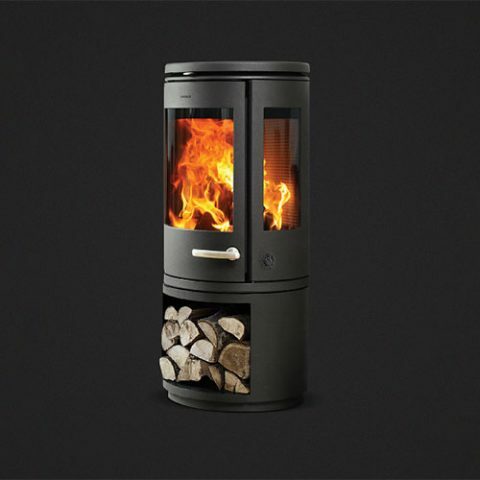 We have a range of Morsø stoves currently on offer, including both new and ex-display models . Many of these items have not been used and all our ex-display products receive a thorough check before leaving the showroom. The ex-display models have been fired up for demonstration purposes in our showroom, but are otherwise in great condition. Below are three outstanding examples from the special offers page to give you a flavour of what’s on offer. The Morsø 1430, affectionately known as the Squirrel, is the quintessence of a charming Multi Fuel stove. It represents what was the heart of many a home, what we know and remember from our childhood. Today, the stoves fulfil the strictest environmental requirements and also bear the Nordic Swan Eco-Label. Despite all improvements in technology, there are some details which remain timeless and a sign of quality, so Morso’s characteristic squirrel can still be found on the sides. This brand new product usually retails at £1030 but is available now at £825 – a very attractive price reduction of over £200. The Morsø 7943 is a spectacular stove. Powerful (7.3Kw) and able to heat medium to large rooms, this appliance also boasts excellent efficiency ratings. With curved front and side glass panels, the view of the flames is excellent. This Morsø 7943 also enjoys a log drawer underneath the appliance. With the Morsø 7900-series, Morsø has worked with the designer Monica Ritterband to develop and create a series of cast iron wood-burners, whose functionality and design suit any home – and of course with quality as the key. The Morsø 7943 usually retails at £2803 but is available now at £2100 – a saving of £700! It’s available to see at our Exeter showroom – for details on how to find us click here. 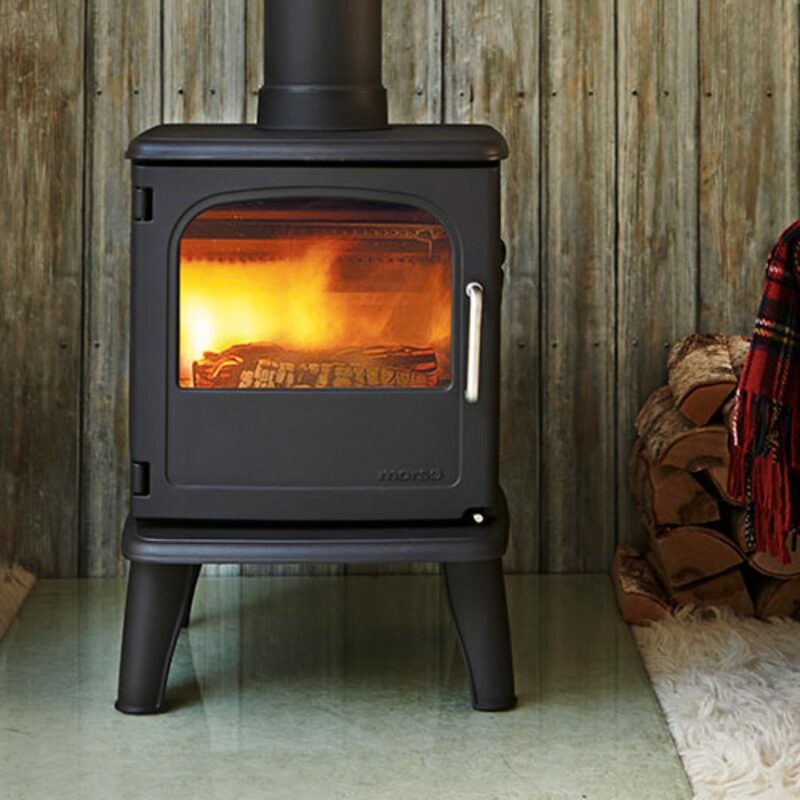 The Morsø 3420 Owl is a well-equipped cast-iron, wood-burning stove that features a sophisticated combustion system and boasts environmentally friendly credentials. It comes equipped with riddling grate, ash tray and ashpan, making it easy to remove ash and clean the stove. The Morso’s 3420 large window is kept clean thanks to the airwash system which forces a secondary air supply for the combustion down over the glass. Morsø designed the 3400 stove series together with the well-known, English design company, Queensbury Hunt Levien, retaining the classic Morsø lines and stylish look, while also integrating an advanced combustion system. The wide door with large stove glass provides a wonderful view of the flames, helping create both mood and heat in the home. This superb, brand new Morsø stove is usually £1195 but is now only £950 (over £200 below the SRP price), allowing you to enjoy a beautiful, highly efficient stove by a leading brand at a fantastic price. All these stunning Morsø stoves at fantastic prices are available to buy online here. We offer free delivery to the majority of the UK, making these special offers even more attractive. All of the products listed on our Special Offers page are either one-offs or represent a very limited range, so if you are interested purchase soon to avoid disappointment.